I quit my job at the helium factory today. I refuse to be spoken to in that tone of voice. Chicken Breast is the Star of the Blackboard this week. 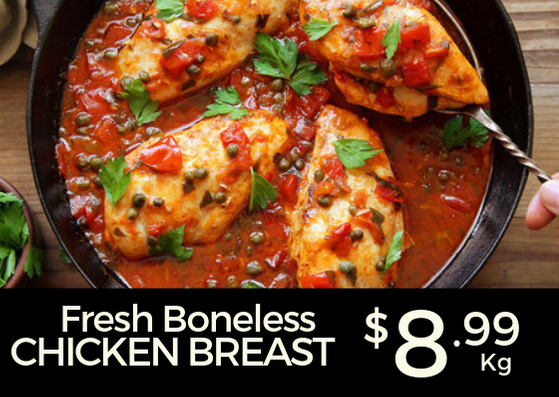 This recipe using Tomatoes and Capers looks like an easy and delicious dinner that will warm up your Autumn evenings. Seasonal Tip: Feijoas are in this week making it officially the start of Autumn, they will be around for a few months so make the most of them while they are here. 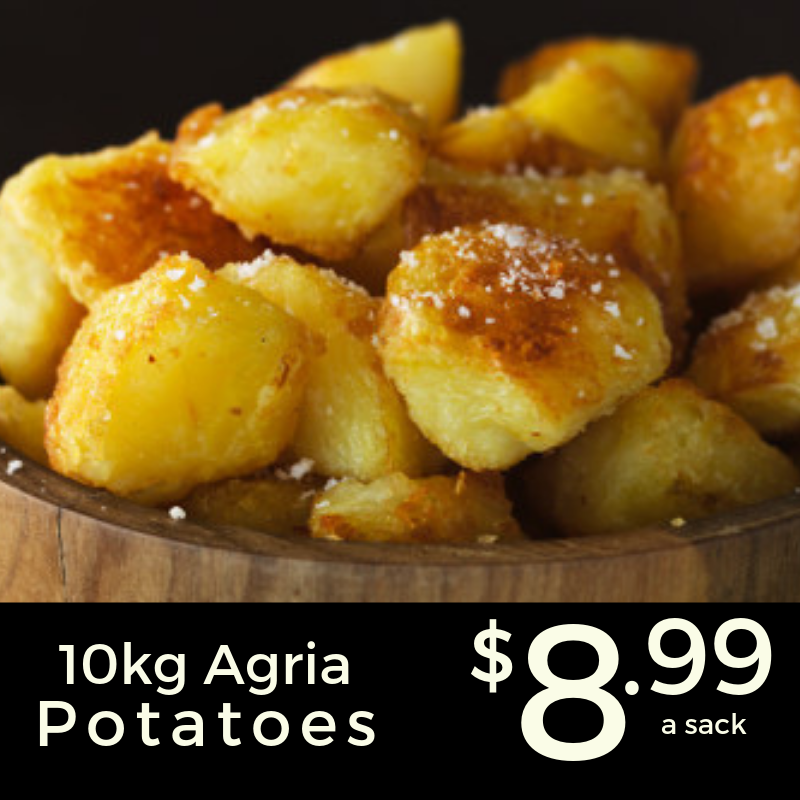 It's not very often that we manage to get Agria Potatoes on the Blackboard. Make the most of them this week. I found this Perfect Roast Potato method which is pretty much how I do it anyway. The trick is to rough the spuds up in the colander. 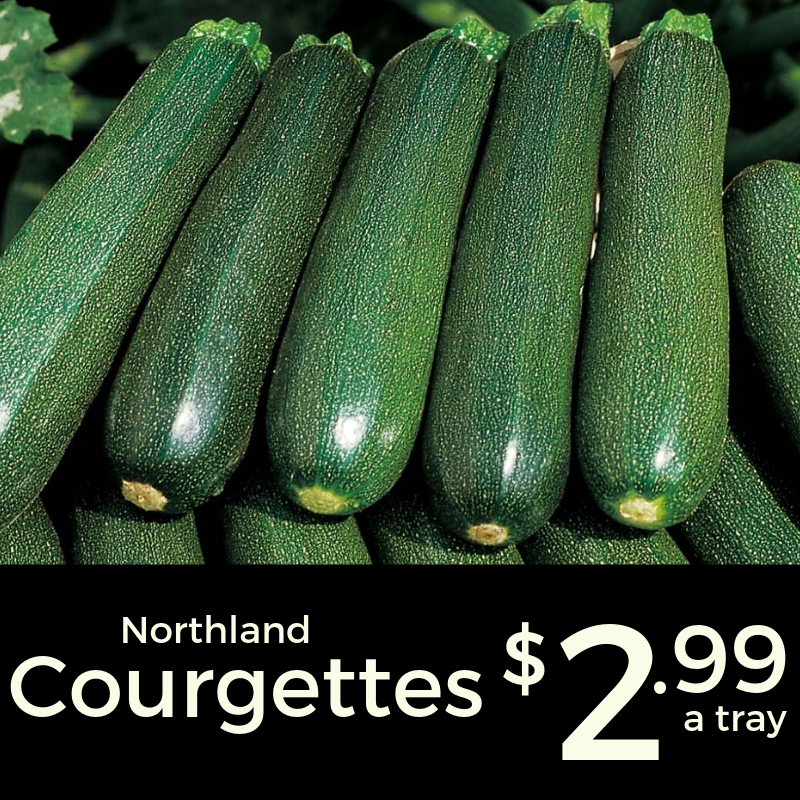 There is always a bit of a flush on Courgettes around this time of year. Courgette and Haloumi Fritters are a great weeknight 'go to meal' and this recipe from the BBC looks super easy. Team it up with a Capsicum Salad or just go fritter crazy. 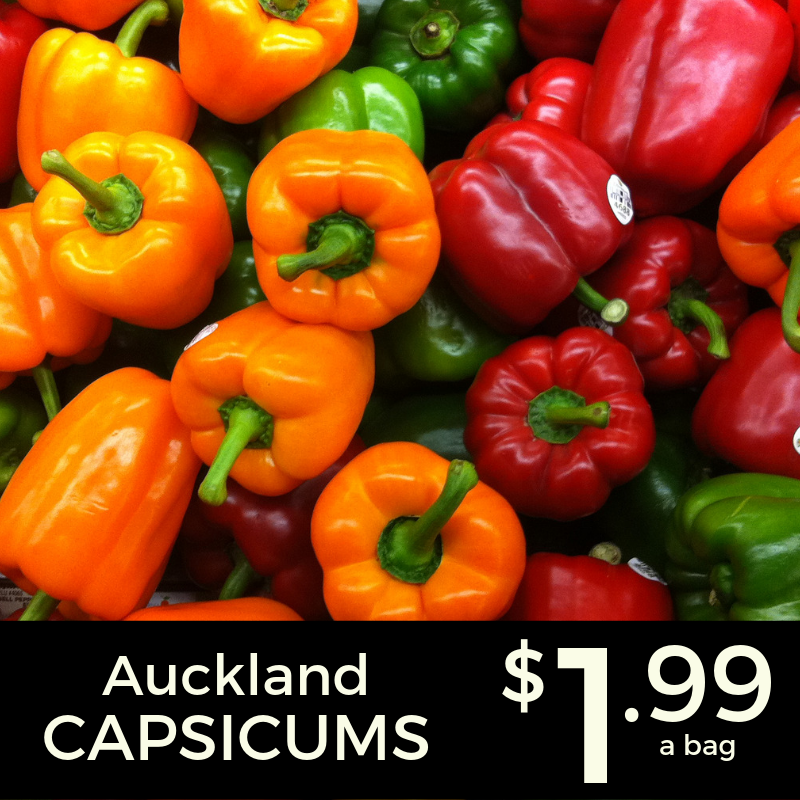 The are plenty of Capsicums around this week too. I found this Stir Fry recipe that also uses the Chicken on the Blackboard for a quick and healthy after work dinner. Tiny trees (aka Broccoli) are a bit more plentiful after some good rain last week. 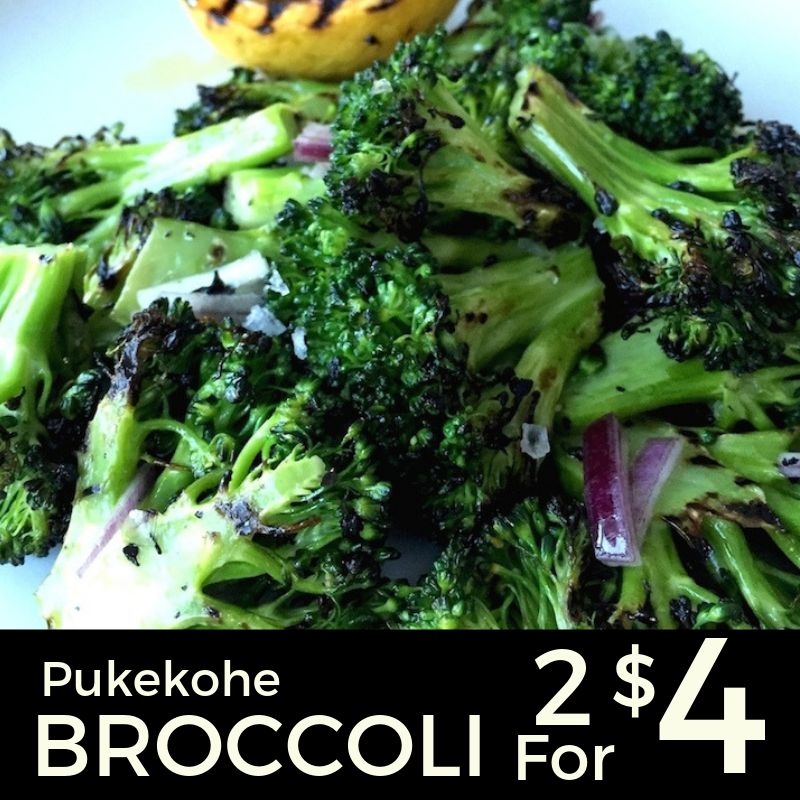 I posted a Chargrilled Broc recipe earlier in the year but it's worth doing again especially since we are in the the last couple of weeks of Daylight Saving. Get outside and use your BBQ while you still can. In preparation for the end of Daylight Saving we have a great value Red on the Blackboard. 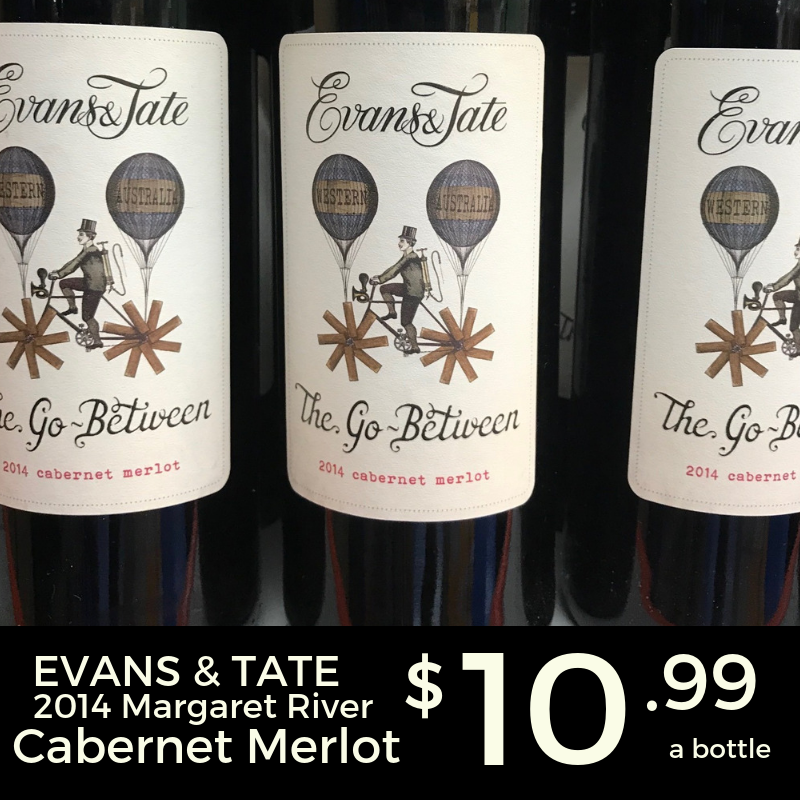 Evans and Tate, The Go Between Cabernet, is from the Margaret River in WA and has a core of fleshy fruit flavours. Just the ticket for the weekend. Copyright © 2019 Simply Fresh, All rights reserved.